"I owe my life to you, my darling." "I couldn't have lived without you, Robin." Sis: "Oh, he's so handsome... just like his reward posters." "Snakes don't walk, they sli-ther." "PJ! !--you know i like that, i do...Hiss! put it on my luggage: 'PJ' ah ha ha"
"They call me a slob, but i do my job...do-di-do-do"
This Web Ring for Disney Movies Ring site is owned by Adrianne. 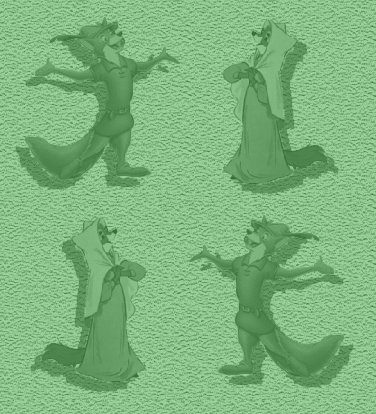 Robin Hood, related characters, and their likenesses are �Disney.